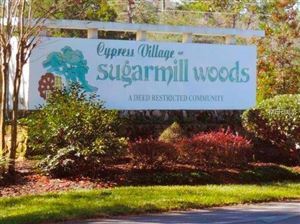 BEAUTIFUL SERENE LOT IN CYPRESS VILLAGE IN DESIRABLE SUGARMILL WOODS. 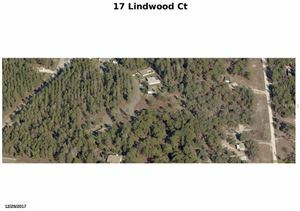 THIS LOT IS SITUATED ON A QUIET CUL DE SAC. 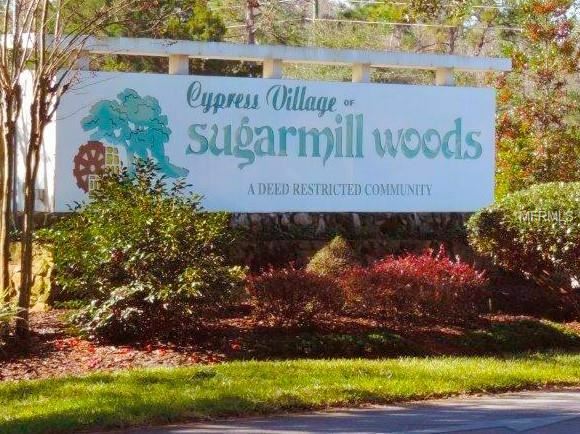 CLOSE PROXIMITY TO SUNCOAST PARKWAY, US 19, BEACHES AND PARKS. THIS IS THE TIME AND PLACE TO BUILD YOUR DREAM HOME. WHAT ARE YOU WAITING FOR.....CALL TODAY! US 19 TO EAST ON RTE. 98 TO LEFT ON W. OAK PARK BLVD. TO LEFT ON E. CYPRESS BLVD. 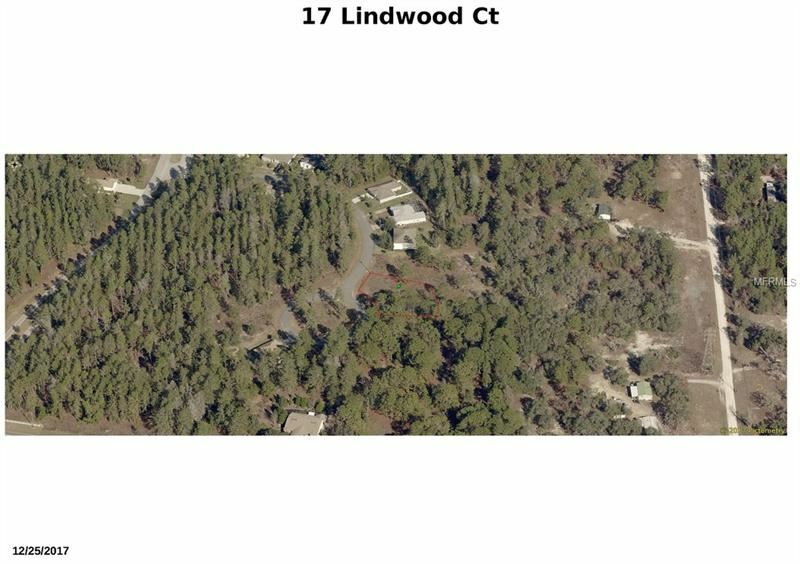 RIGHT ONTO LINDWOOD COURT. The approximate monthly Principal & Interest payment for this property would be $86. This payment is based on a 30-year loan at a fixed rate of 4.12 % with a down payment of $1,700. Actual lender interest rates and loan programs may vary.